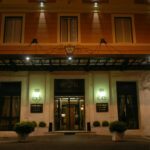 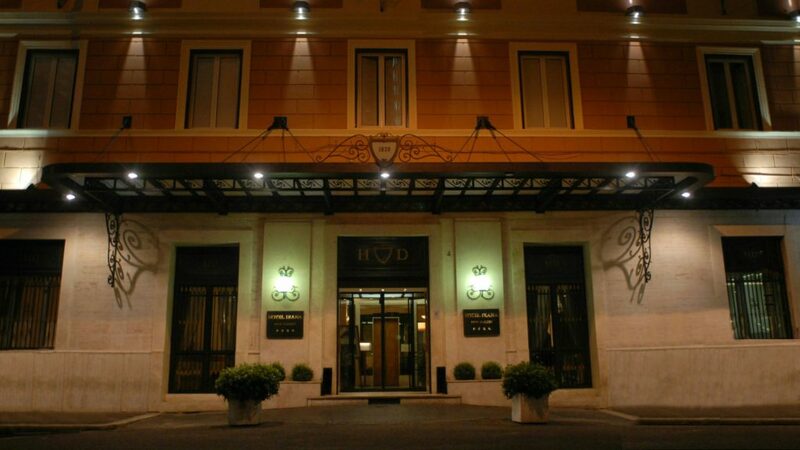 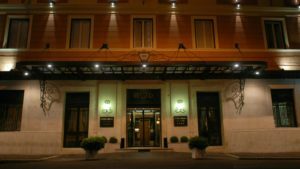 Diana is ideal for leisure travellers seeking to enjoy a vacation strolling along and discovering all the wonders of the Eternal City. 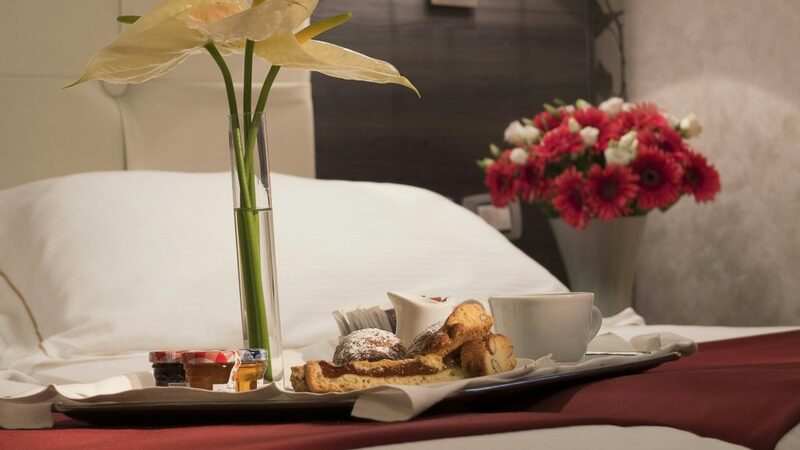 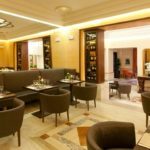 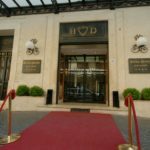 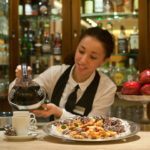 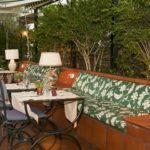 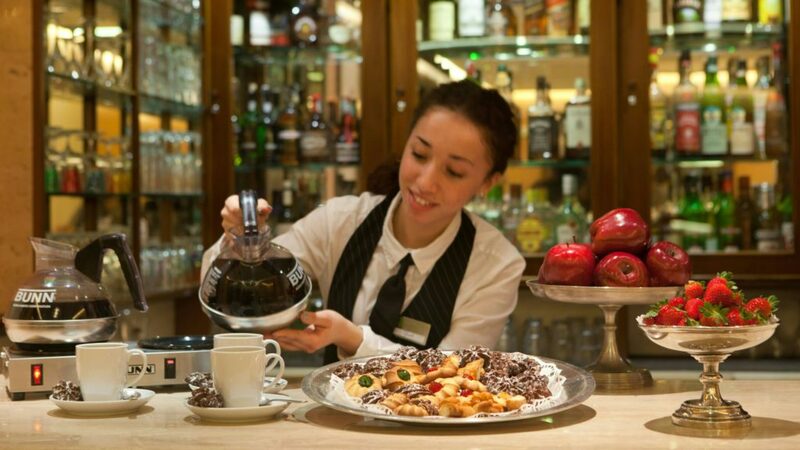 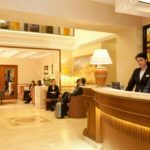 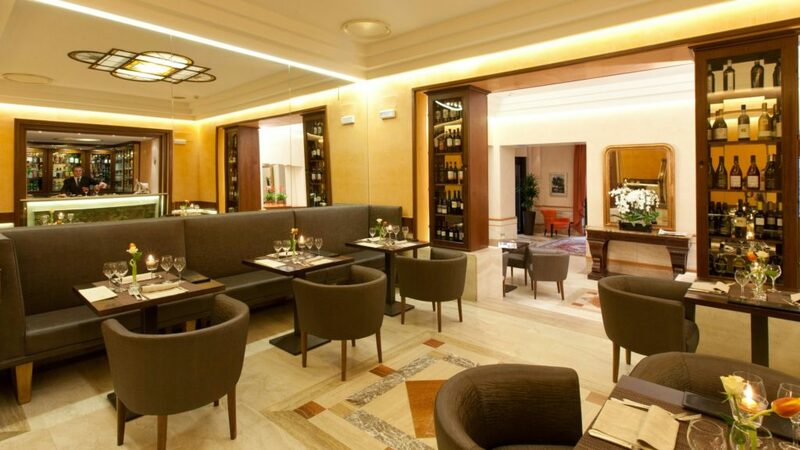 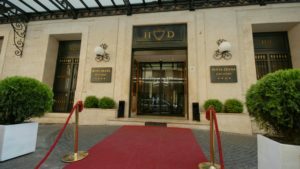 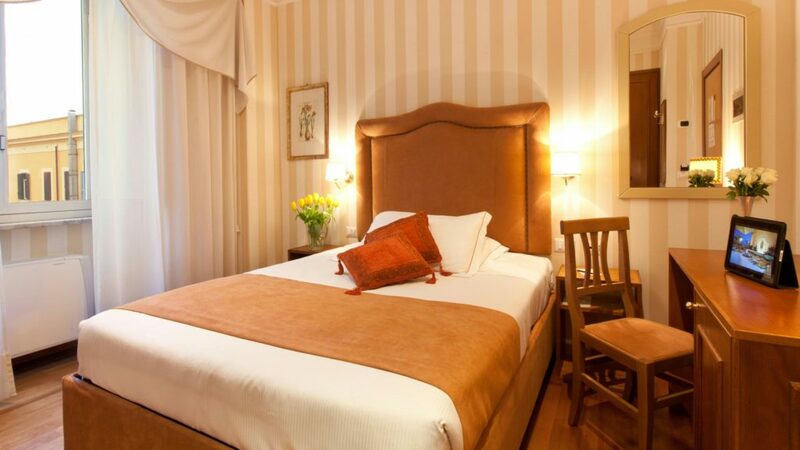 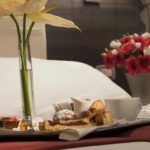 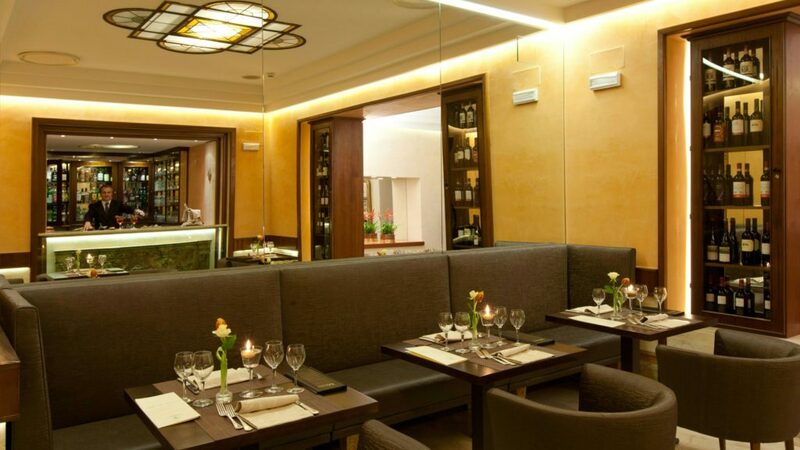 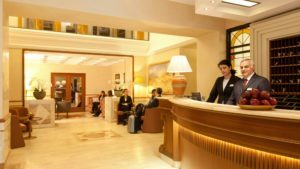 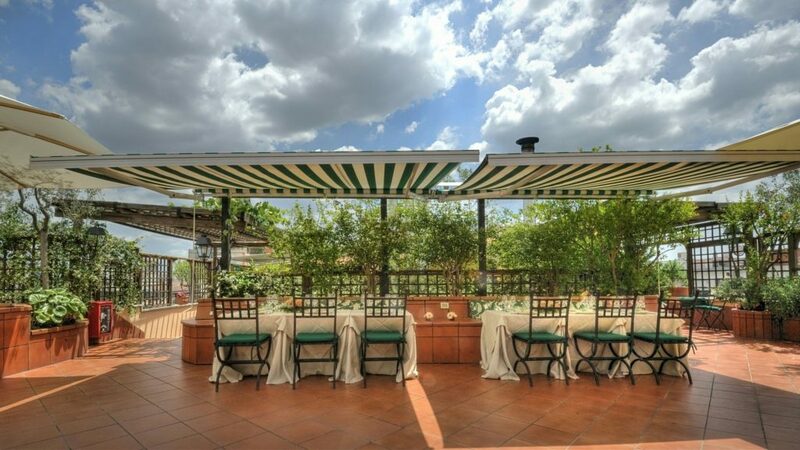 Walk to the nearby Via Nazionale, the splendid Trevi Fountain and the famous boutiques of the Via Condotti; stroll along the main Roman shopping streets and finish off your intense outing, relaxing in one of Rome’s famous cafés on the Via Veneto. 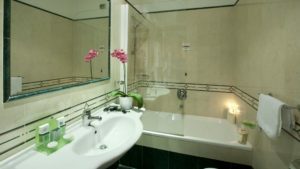 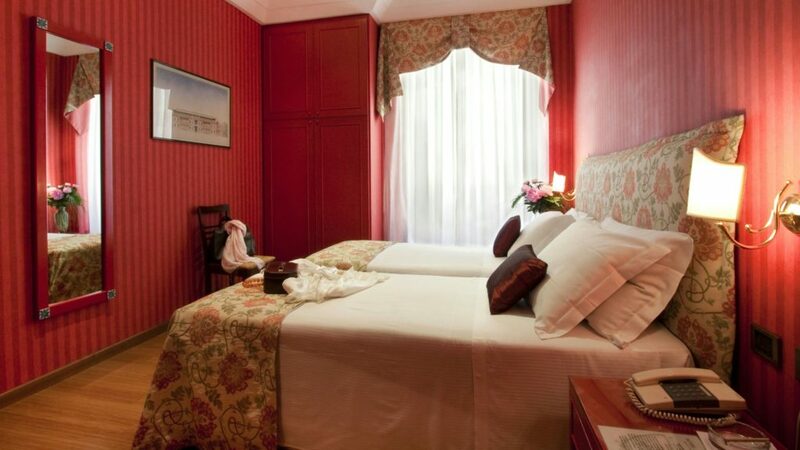 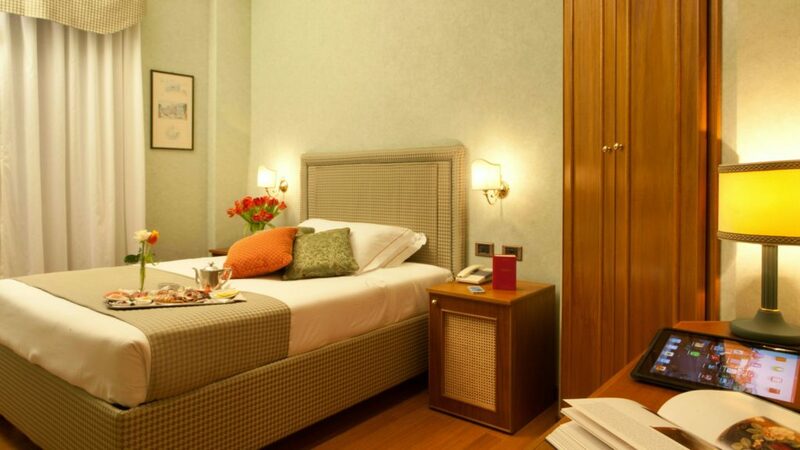 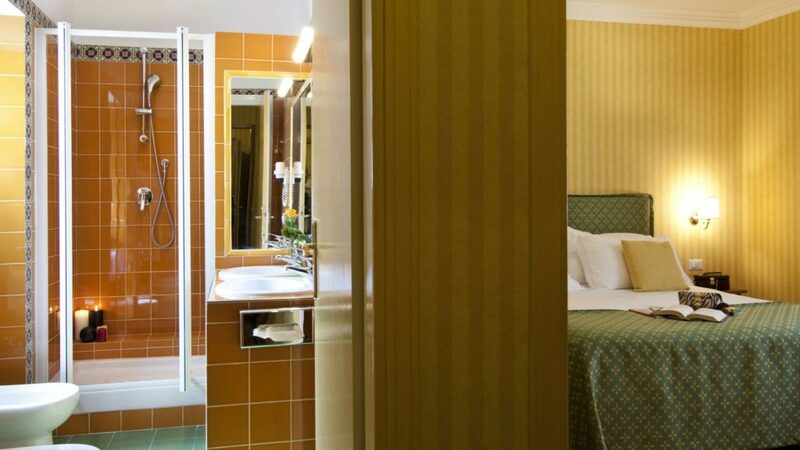 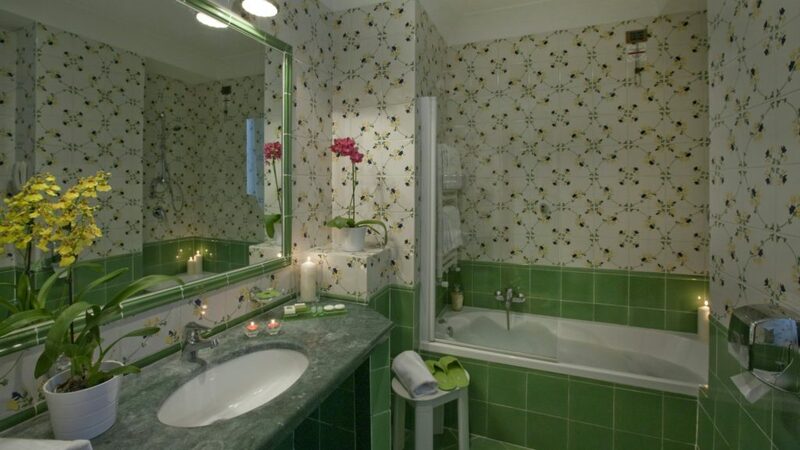 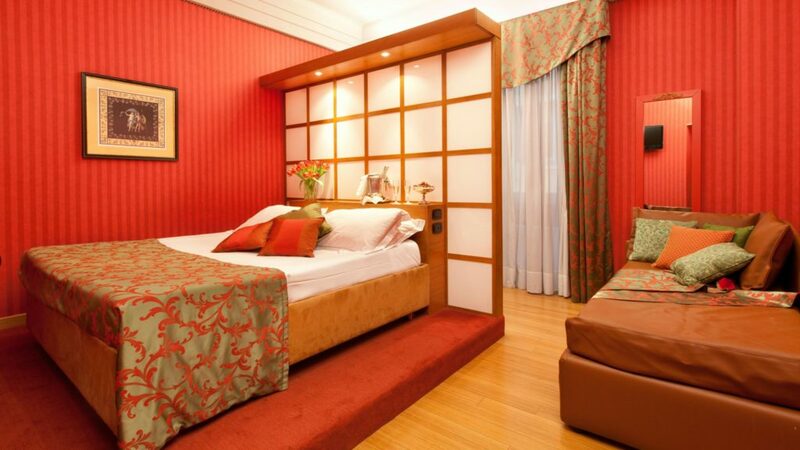 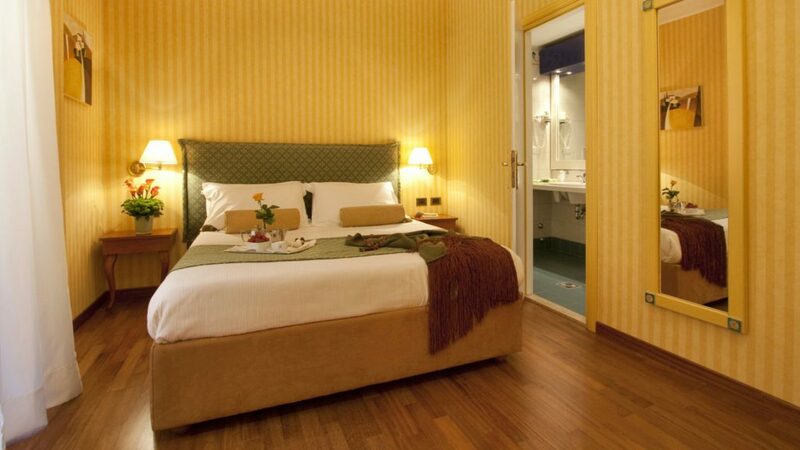 The hotel offers 169 rooms and 2 junior suites with hydroMassage facilities. 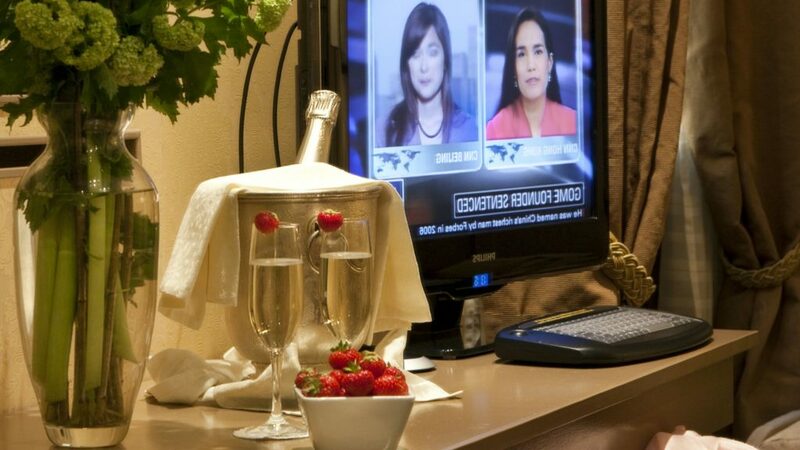 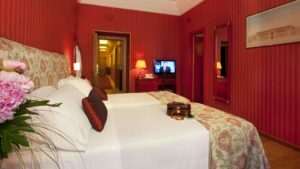 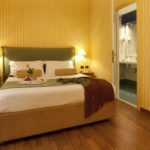 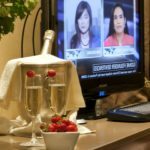 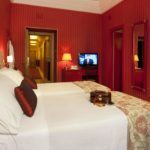 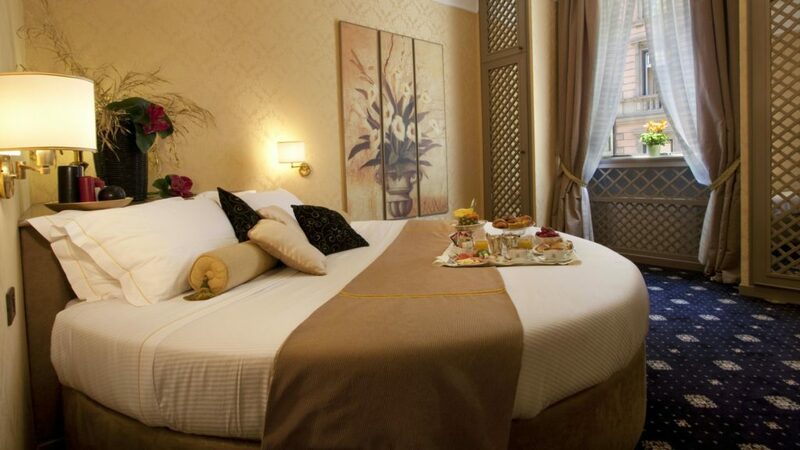 All rooms are equipped with direct dial telephone, air-conditioning, mini-bar and satellite TV. 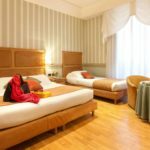 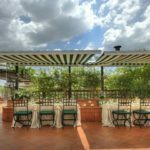 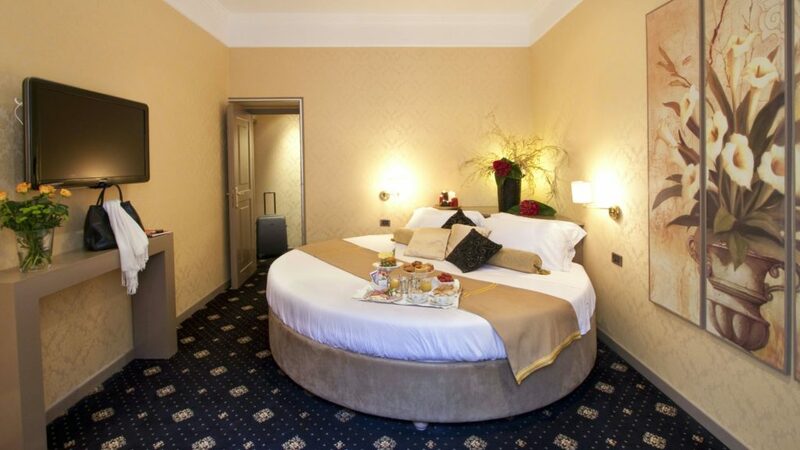 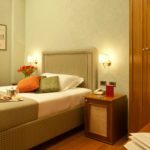 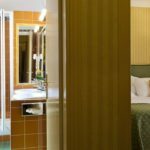 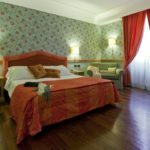 Superior Double Room for 2 people in a large double room from 25 square metres (269 square feet) up and enjoy the warm welcome of Hotel Diana Roof Garden. 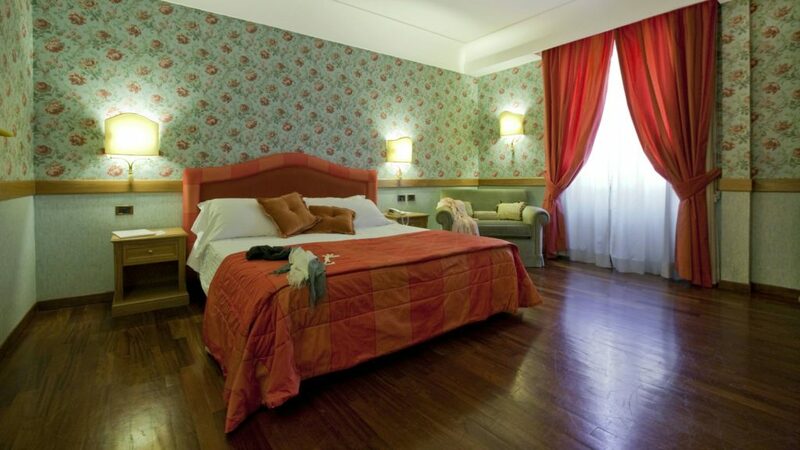 Apartment for up to 4 people with one Double room, fully equipped kitchen corner and living room with two sofabeds. 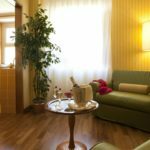 Apartment for up to 3 people with one Double room and living room with sofabed. 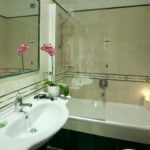 The Junior Suite has a private Turkish bath. 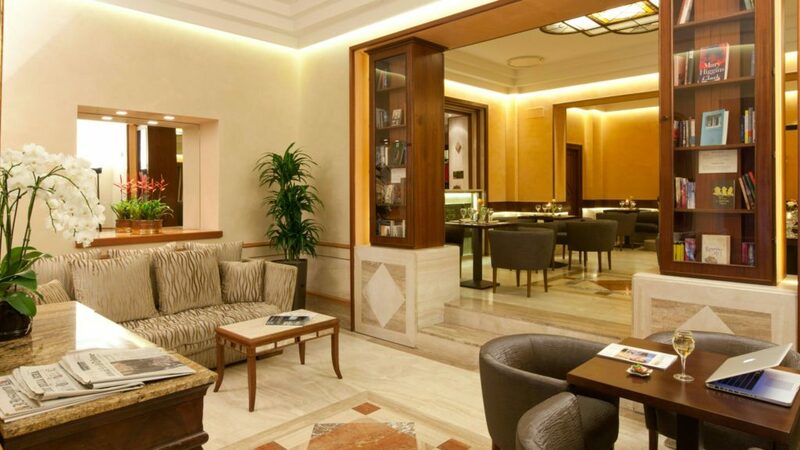 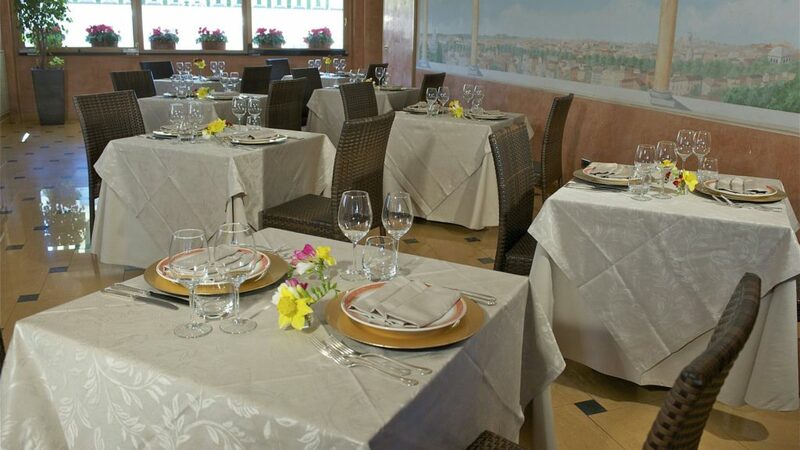 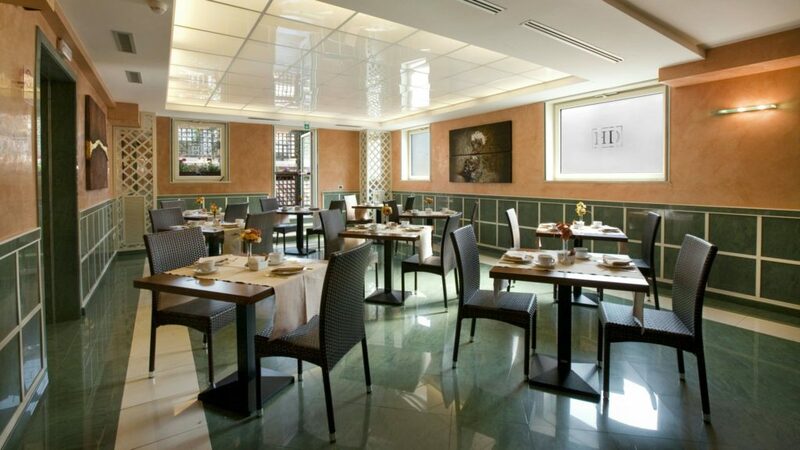 Breakfast is served via the extensive buffet, the cozy restaurant will satisfy all your needs. 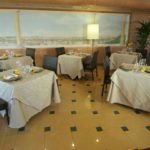 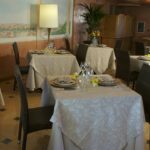 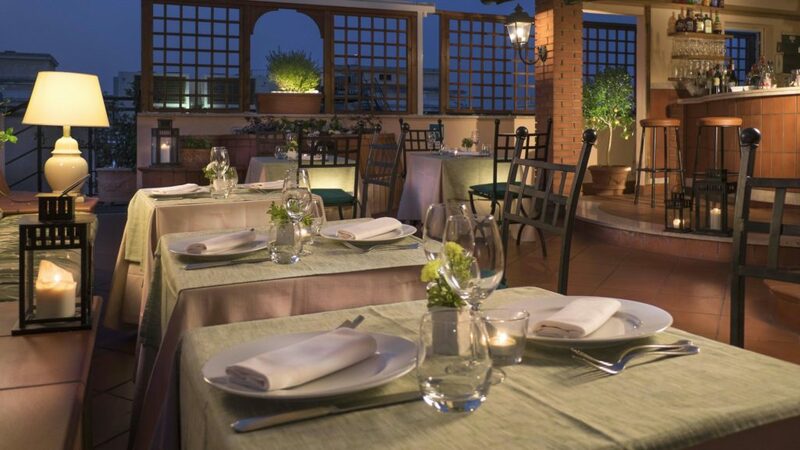 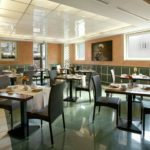 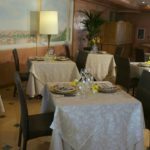 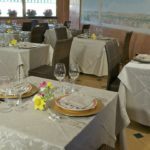 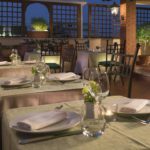 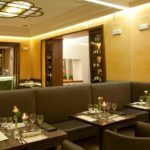 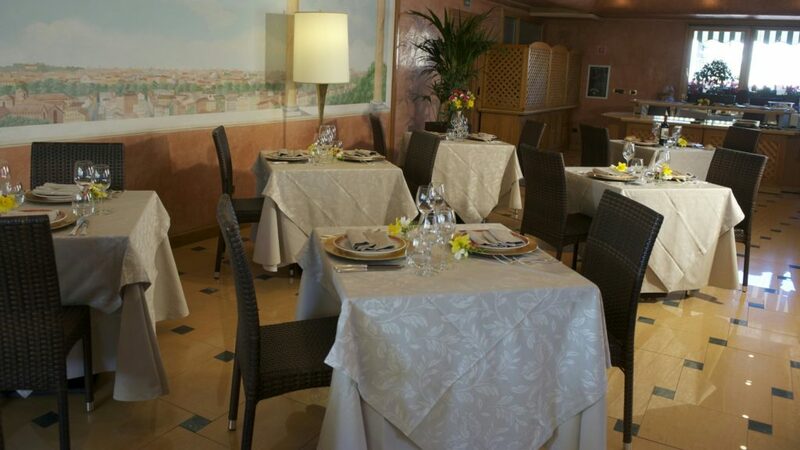 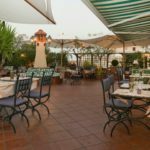 Options include the “A La Carte” menu or taste the Chef’s speciality of the day, from a single course to a selection from the buffet. 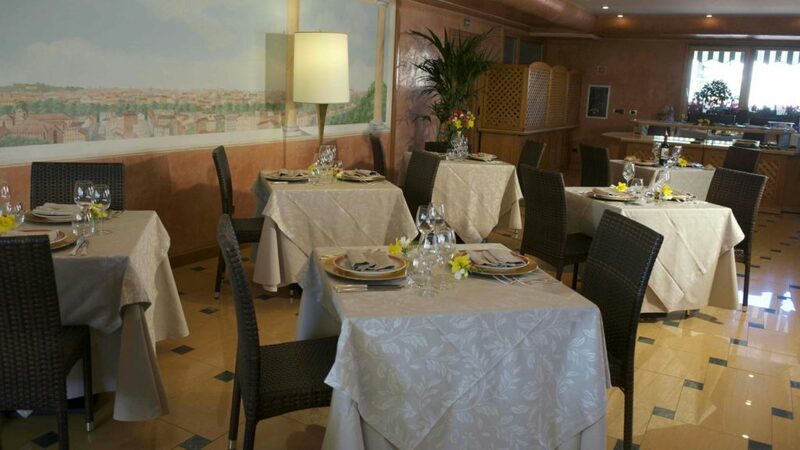 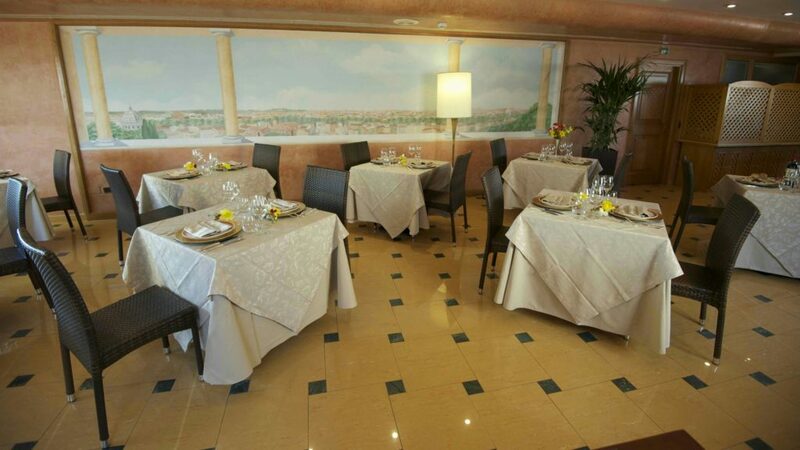 The menu changes daily and the “A La Carte” menu changes seasonally. The American bar “La Brasserie” offers a wide range of drinks and cocktails. 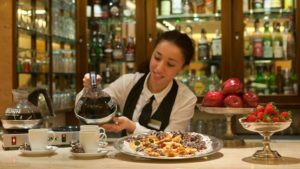 You may choose to have a quick snack or a light lunch served by our courteous bar staff who are always willing to please. 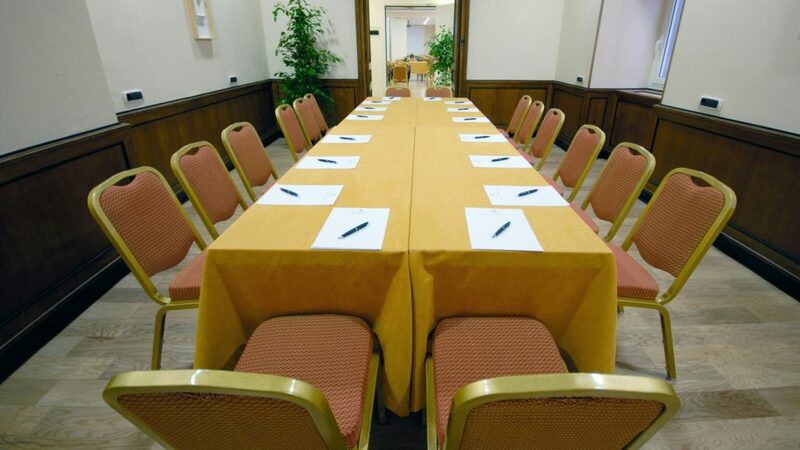 The two meeting rooms, from 2 to 80 people, are furnished to accommodate your private banquets, briefings and business lunches. 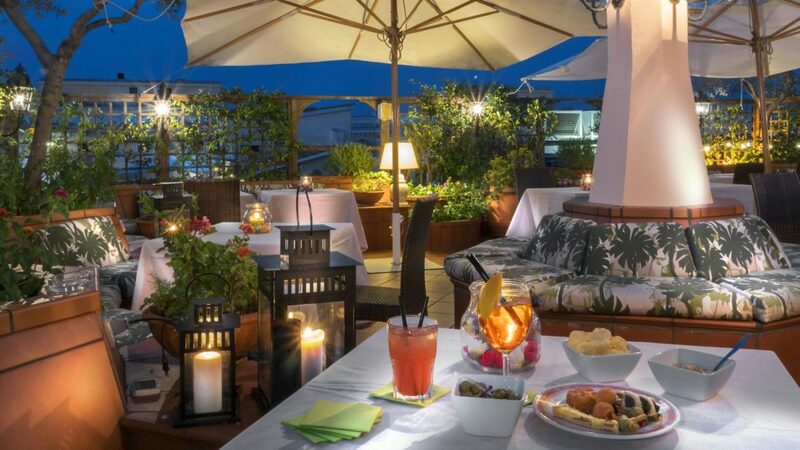 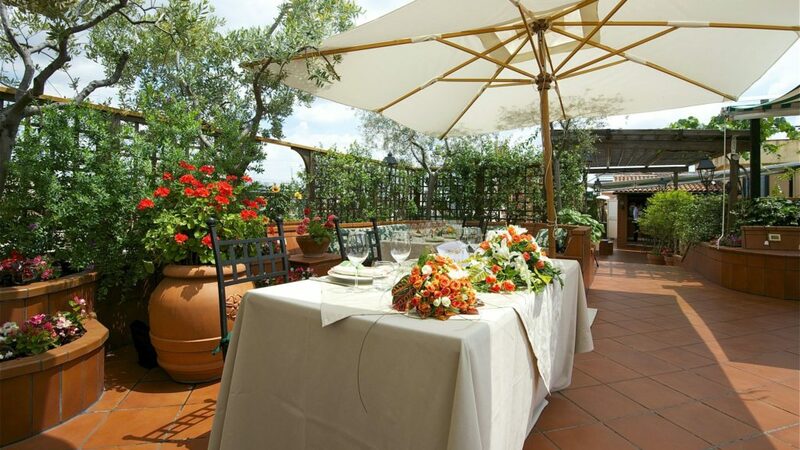 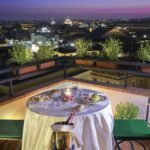 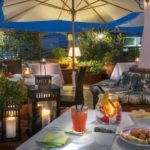 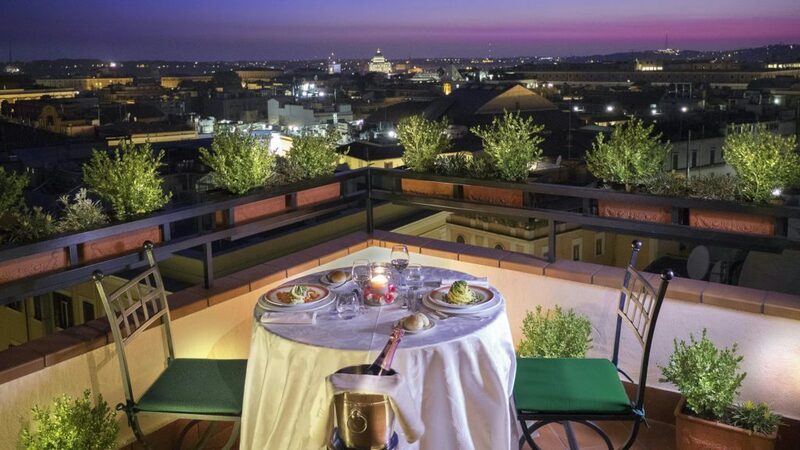 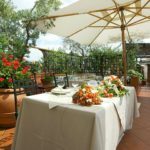 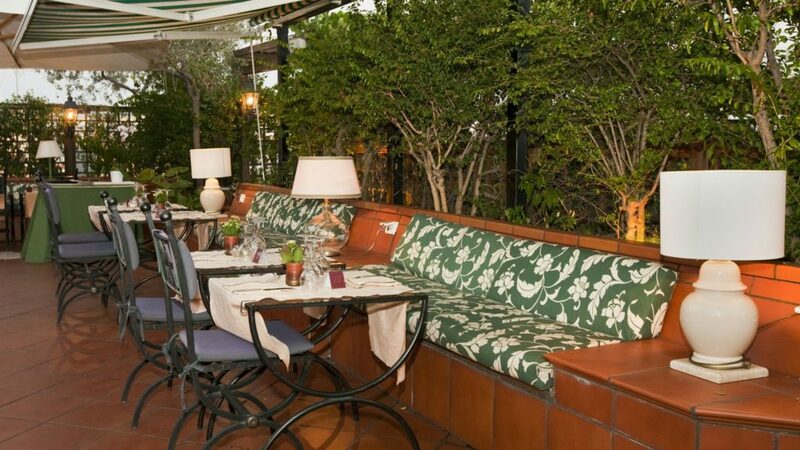 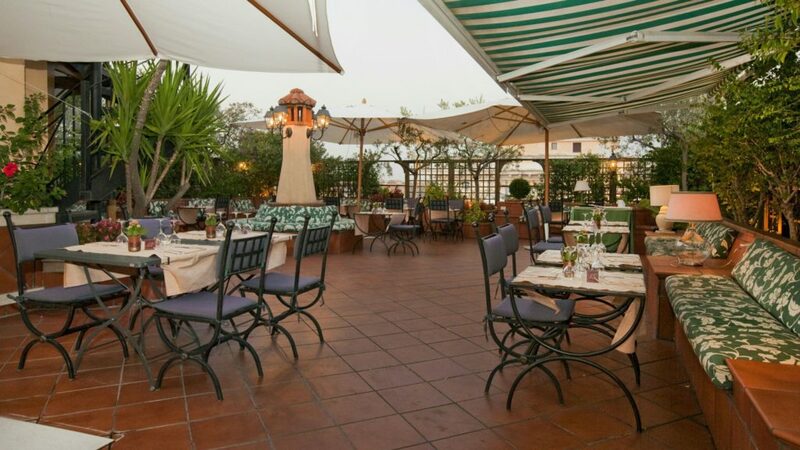 The Roof Garden “L’Uliveto” offers you panoramic views of the city, where you can find a charming corner to enjoy a bar snack or the barbecue, a cocktail or a long drink from 5 p.m. until late into the night. 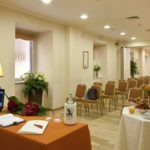 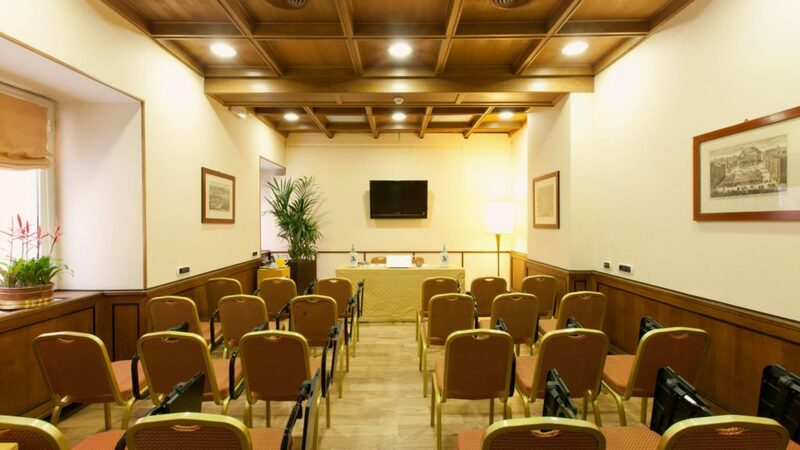 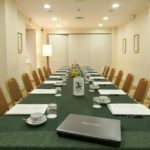 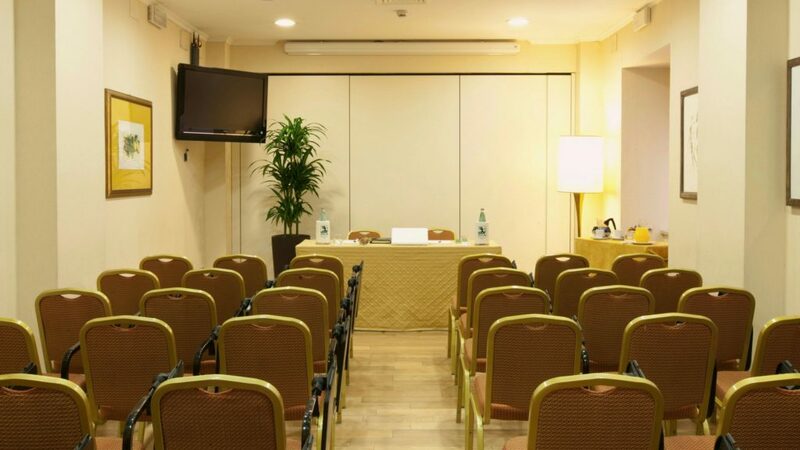 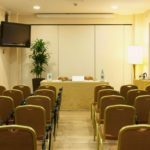 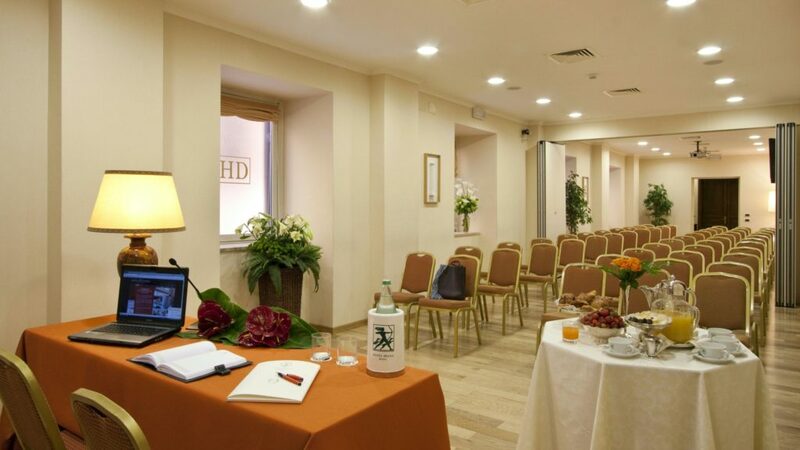 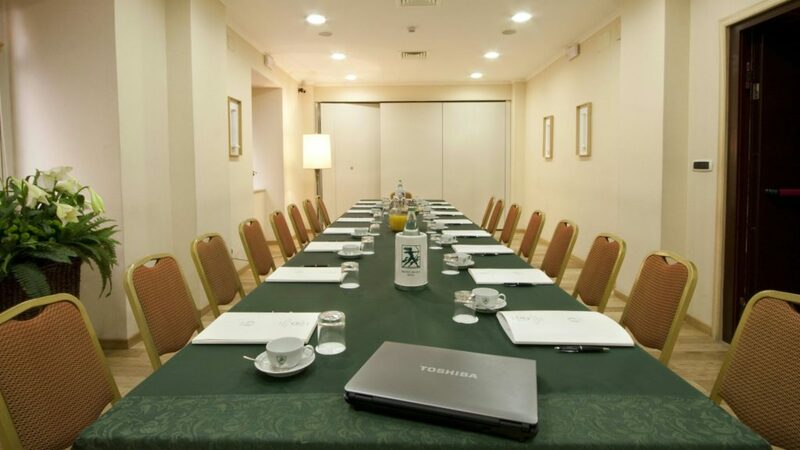 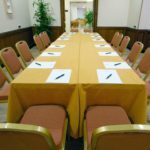 The Hotel Diana offers you 5 rooms to organize corporate meetings and events.